A Caucus Meeting of the City Council shall be held at 6:30 PM on the first Tuesday of each month at City Hall. Regular Monthly Meetings of the City Council shall be held at 7:00 PM on the third Tuesday of each month at City Hall. I am the proud mother of 3 wonderful children. I am a 1990 graduate of Campbell County High School and a 1996 graduate of Northern Kentucky University where I earned my Bachelor’s degree in Liberal Arts. My professional career has revolved around the banking industry. 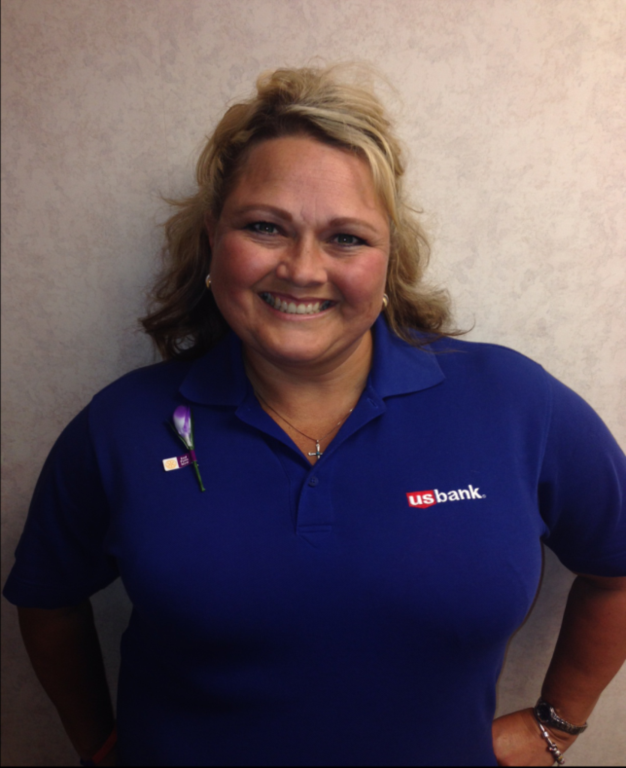 I have proudly served as the branch manager of US Bank in Falmouth for the past 12 years. I am an avid volunteer with many organizations in the community. Beginning in June, I will be serving as president of the Falmouth Rotary club. I actively volunteer at the schools with my children’s activities, and I teach religion class with St Francis Xavier Church. I am excited to serve the citizens of Falmouth as a city council member. As a longtime resident of Pendleton County, I have a passion for improving the city. I believe that we are in the middle of a very important time of growth and the decisions that we make today will have long reaching effects on all residents as well as people that will look to move to Falmouth in the coming years. I feel that it is our duty as city council members to encourage the growth of our city, but also to manage it in a way that insures we have the resources available to maintain the high level of service that citizens now enjoy. If you have any concerns or compliments, I would like to hear from you. You can contact me through the city email, ahitch@cityoffalmouth.com. Thank you everyone for your support! I am a life-long citizen of Pendleton County and have resided in the City of Falmouth, for the past 23 years. I teach at Northern Elementary in Butler, a mother to a wonderful son, and wife to Roger B. Hurst. I am a member of Grassy Creek Christian Church. My parents are Charles “Punky” and Joyce Beckett also life residents of Pendleton County. 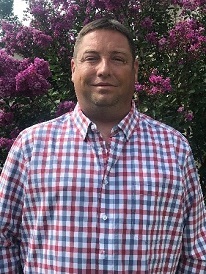 I am a graduate of Pendleton County High School, class of 1989, and a graduate of Northern Kentucky University (NKU) with a Bachelor’s and Master’s in Education and a Rank I as a Reading Specialist. My work experiences are various. During high school and college, I worked at Angilo’s, Hometown Pizza, Perkins, Kincaid Lake State Park, and the Graduate Education Department at NKU. I am currently starting my 23rd year at Northern Elementary in Butler. I have earned several teaching awards and monetary grants during my teaching career. I have served on many educational committees at the school, county, and state levels. These roles and experiences have helped become an organizer, learn to serve in a leadership capacity, and serving the public. I am a member of the Four Oaks Homemaker Club, served as a past committee member for Relay for Life, served as an officer for the former Falmouth Woman’s Club, Camp Northward Corporation Member, as well as a past volunteer counselor for both regular and wilderness camp. I also volunteer at Partners of Kincaid Lake events, Crayons to Computers, and other various groups throughout the years. My son and I are also a “volunteer” tour guides at the little town of “Punkyville”, south of Falmouth. I am also a member of the Pendleton County Alumni Band. Serving my community through volunteering has always been a strong facet of my life and will continue to do so. I look forward to serving the citizens of Falmouth, KY. Please feel free to contact me via e-mail (ahurst@cityoffalmouth.com) or leave a message at city hall and I will return your call as soon as possible. I am a long-time resident of Pendleton County, graduating from Pendleton County High School in 1996. I am married to Kelly (Moore) Klaber, and together we share five beautiful children Sadie, Kacie, Nick, Lilly, and Mackenzie. I have been involved in emergency services for over 18 years. I made my career in the fire service, most recently working my way up to Assistant Fire Chief. I have recently made the move into the private safety industry, becoming a Safety Manager and doing technical rescue standbys. I have been a volunteer with Falmouth Fire Department for 16 years. In 2016, I was awarded the Kentucky Colonial from Governor Matt Bevin for my work in emergency services. I am honored to have the opportunity to be a council member and serve our city and its citizens. I take great pride in our community and I look forward to doing my part to help the city move forward. My goal is to make Falmouth a great place for our children to grow up and raise their families in.